Functional group fitness at it's finest! Beginner friendly, no experience required. -Burn fat -Build muscle -Gain confidence. Join in January for free! Prepare for your next season now. Increase speed, agility and power under the tutelage of Snap's elite staff of former pro athletes and personal trainers. Gain a competitive edge in your particular sport! One-on-one or group packages are available. Sonny is the creator of T3 Cross-Training. T3 is a program he developed that incorporates weight-lifting, plyometrics, and cardio in order to maximize functional fitness. His class promotes community and accountability to ensure each client's goals are met and exceeded. Research Enhanced Performance Services- "REPS"
Dr. Kargbo is a physical therapist who specializes in promoting healthy living, injury prevention and recovery, optimizing skills in all sports, and enhancing performance through sound science and evidenced based practice. Jordan Black, the owner of the new Snap Fitness in Missouri City, is a driven entrepreneur with 10 years of experience as a professional athlete in the National Football League. 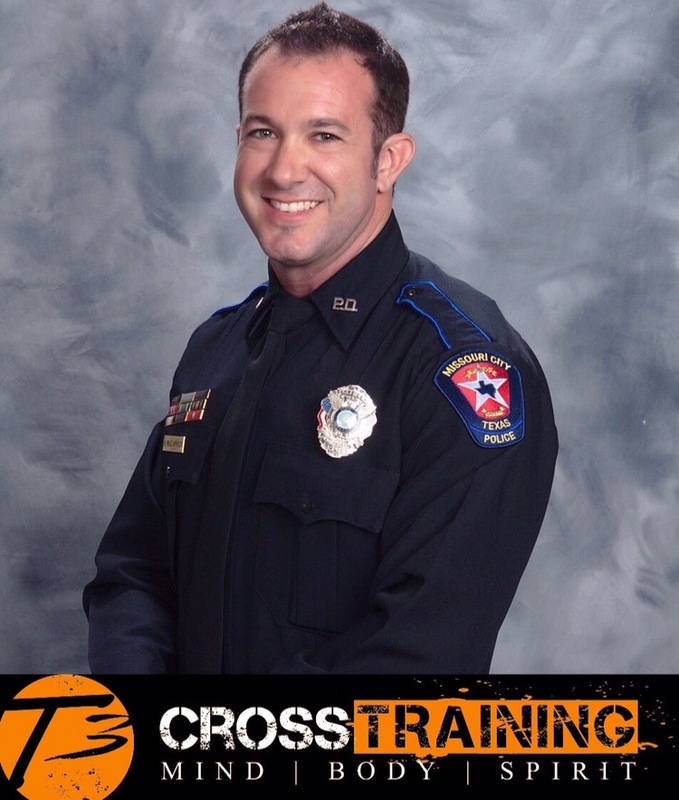 Jordan has spent his life training to perform at an elite level in his field and has spent the past 15 years working with world-class trainers and athletes. His passion in life is encouraging and motivating others to reach their God given potential in every area of life. Jordan holds two Bachelors degrees from the University of Notre Dame in Psychology and Computer Applications. He plans to distinguish the services offered at Snap Fitness by creating an environment dedicated to helping each member reach their fitness and wellness goals regardless of their current fitness level. Jordan is a devout family man and lives in Missouri City, Texas with his wife Ashlie and their 3 children. Roxy's philosophy towards fitness is wrapped up in 1 Cor. 9:27..."I discipline my body like an athlete training it to do what it should". With NCSF personal training and sport nutrition certifications, Roxy's programs are based on strength conditioning, nutrition, and aerobic training. Fitness is a journey, not a destination and as a wife and mother of 3, Roxy knows how difficult it can be to train not only your body...but also your mind. She can give you the direction, motivation and encouragement you need to change your life and attitude towards a healthy lifestyle. "Life is not about the body, but our health is a means of praise." 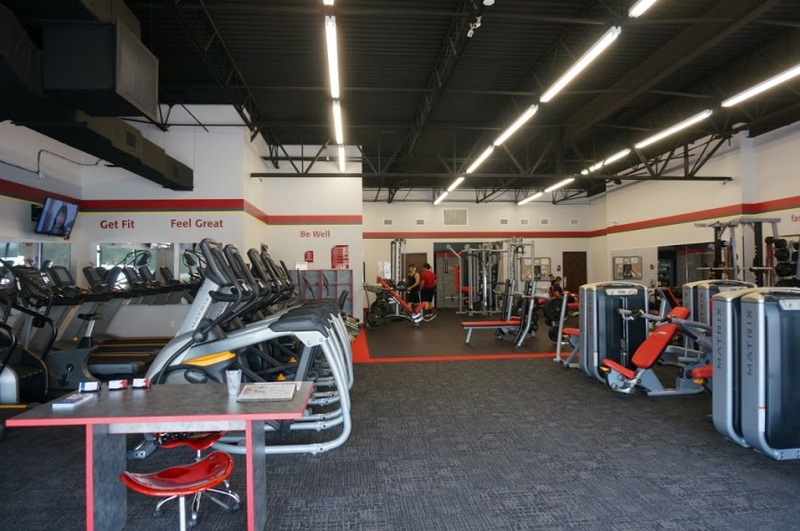 Snap Fitness Missouri City offers the convenient, hassle-free gym experience you've been searching for. Snap is for Everyone: from business professionals, busy moms and seniors who want to get and stay fit and healthy, to weekend warriors, high school athletes and more...even pro athletes. 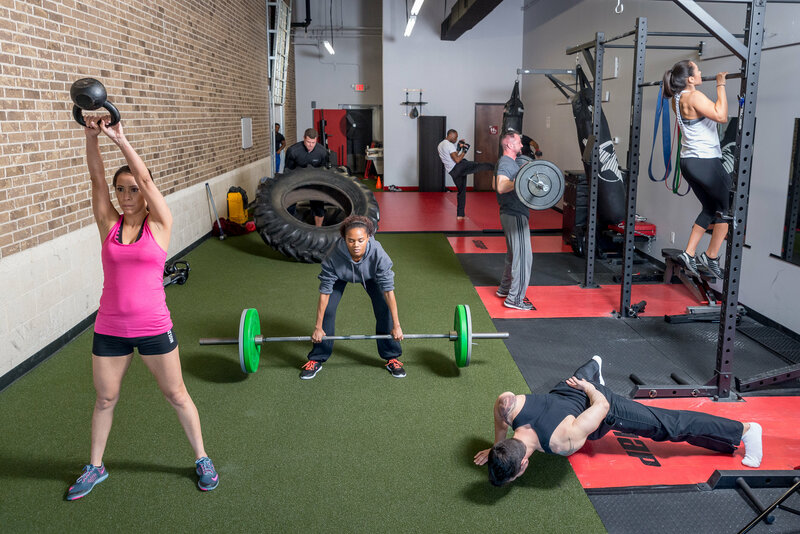 At Snap Fitness Missouri City we offer a customized gym experience based on the needs of each individual member.